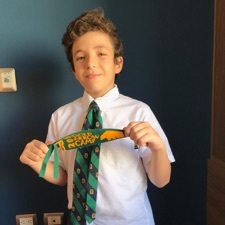 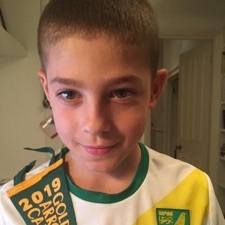 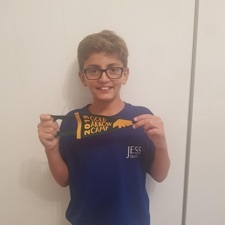 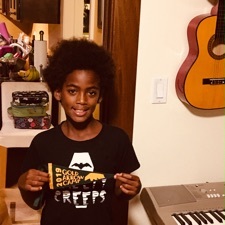 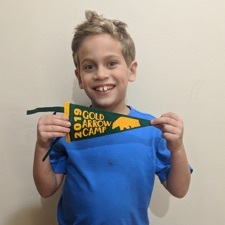 From a very early age, Manny Vezie loved the wilderness and being outdoors. 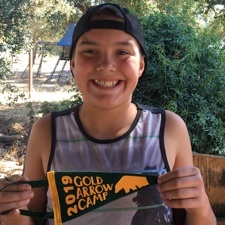 After spending a summer in Wisconsin working as a camp counselor, he would come to understand his singular purpose in life: owning and operating a children’s summer camp, and sharing his passion for the wilderness with generations of kids. 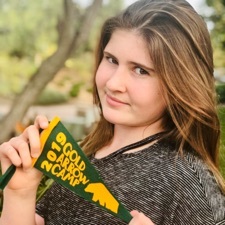 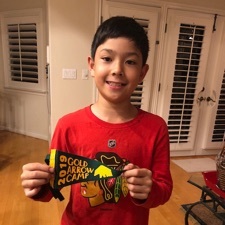 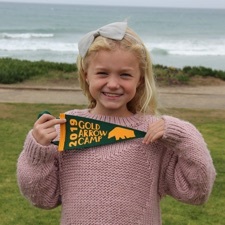 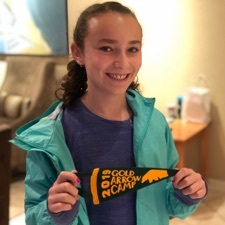 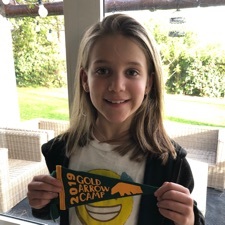 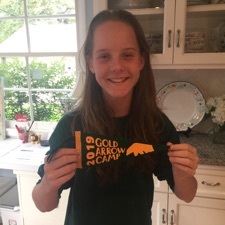 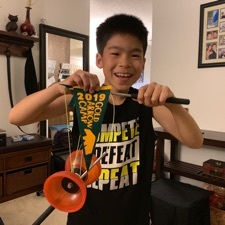 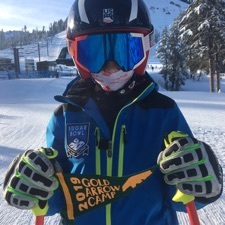 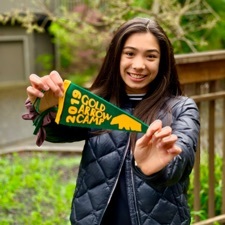 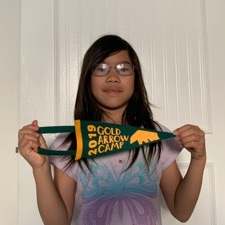 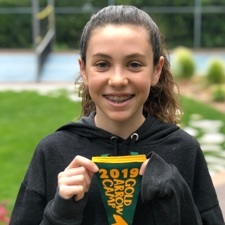 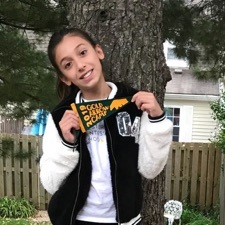 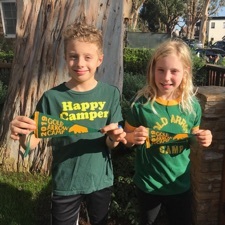 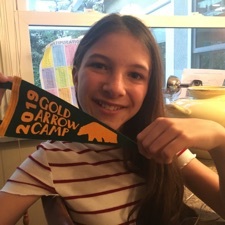 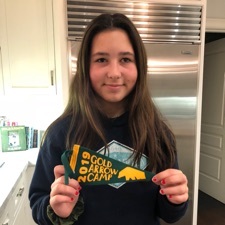 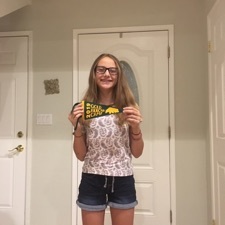 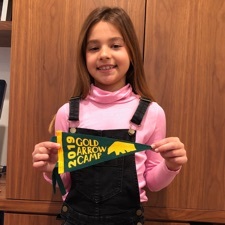 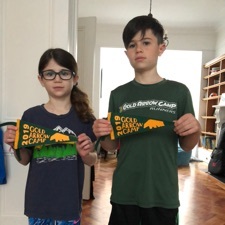 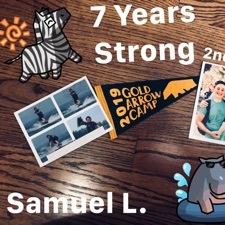 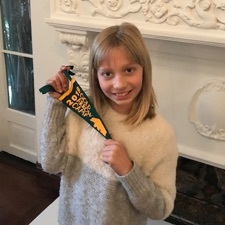 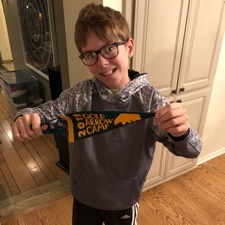 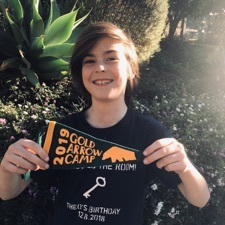 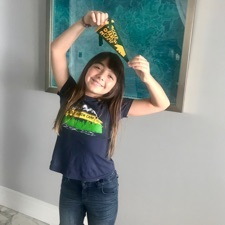 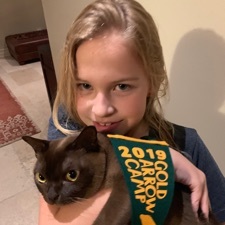 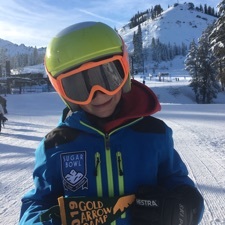 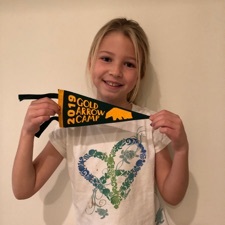 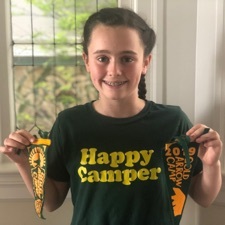 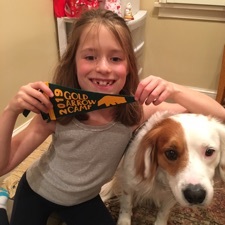 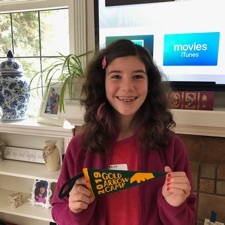 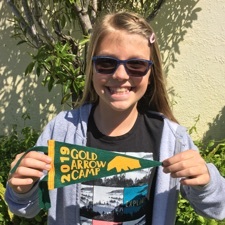 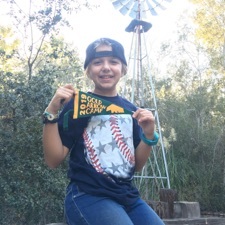 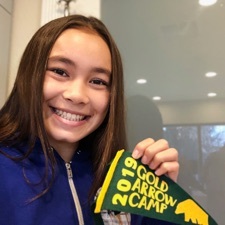 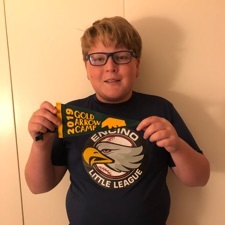 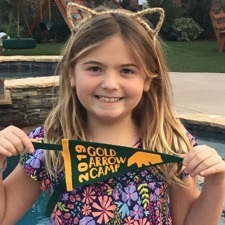 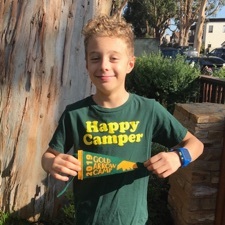 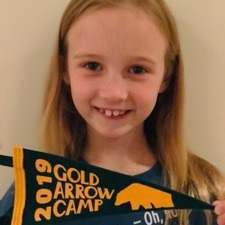 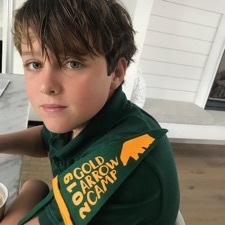 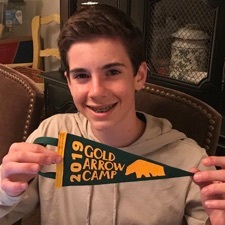 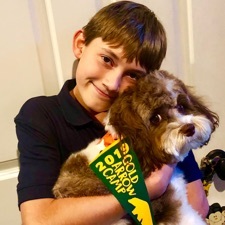 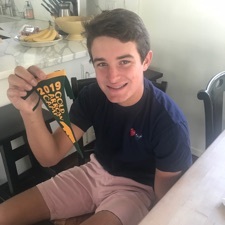 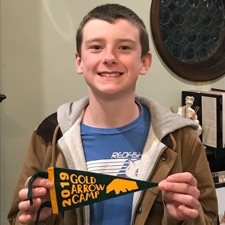 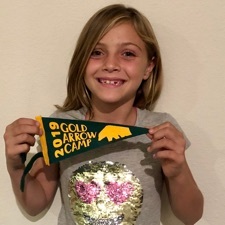 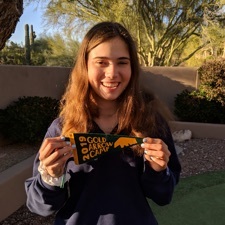 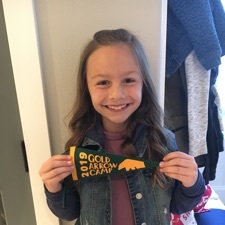 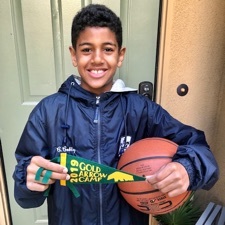 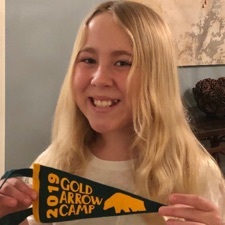 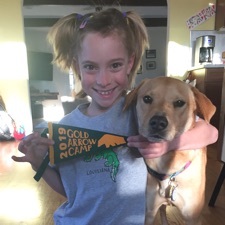 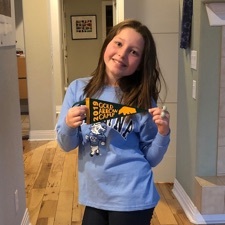 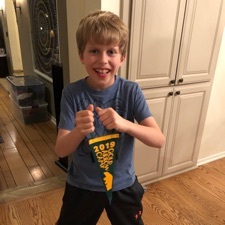 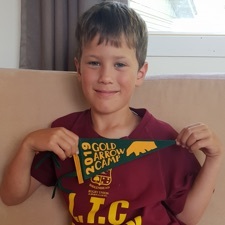 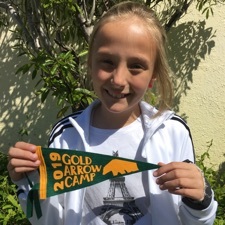 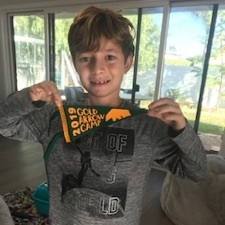 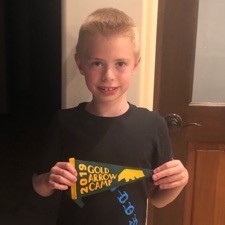 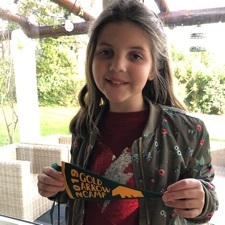 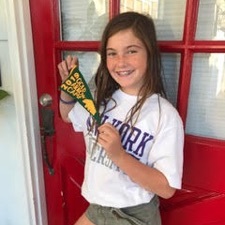 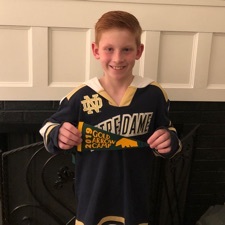 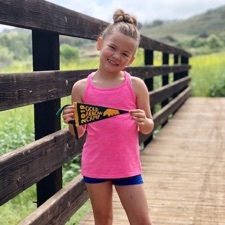 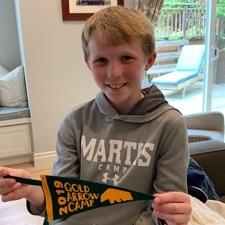 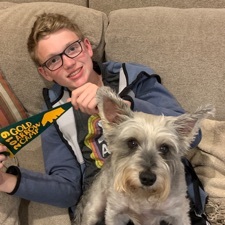 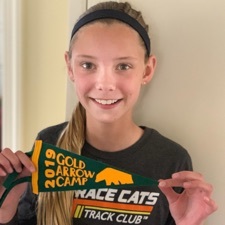 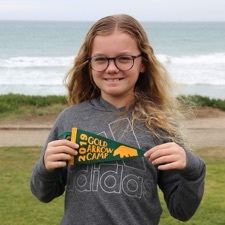 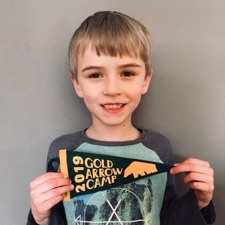 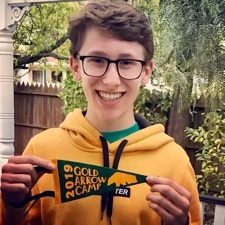 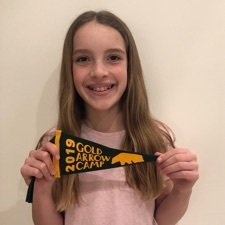 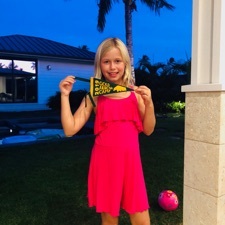 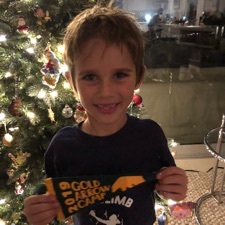 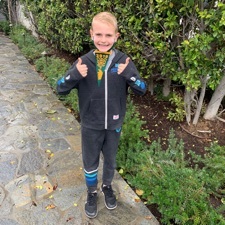 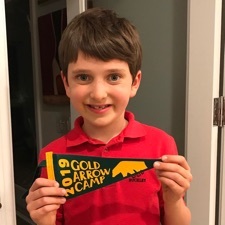 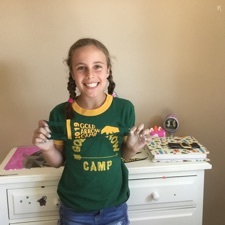 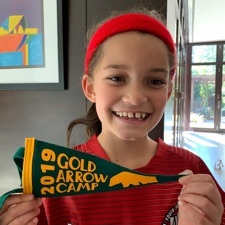 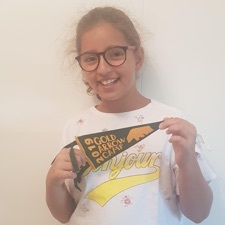 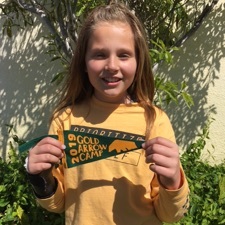 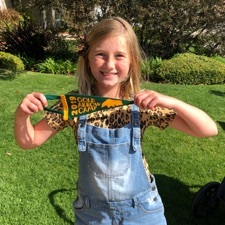 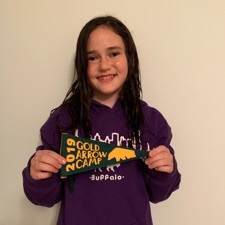 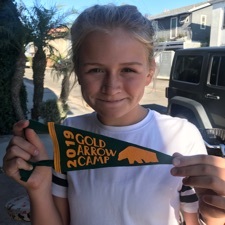 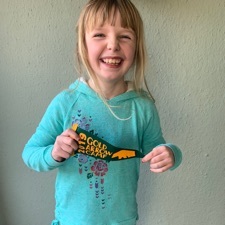 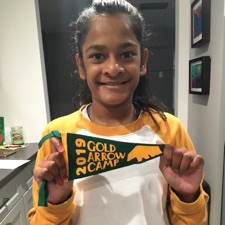 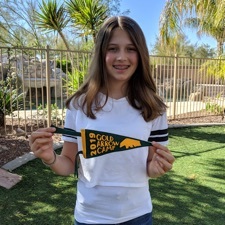 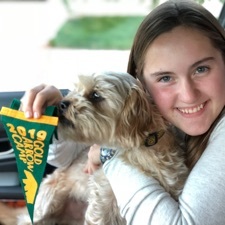 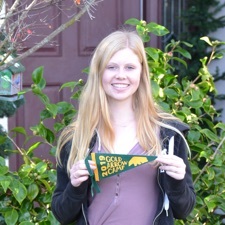 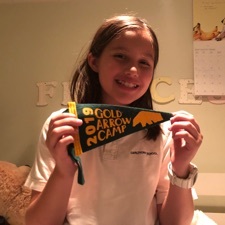 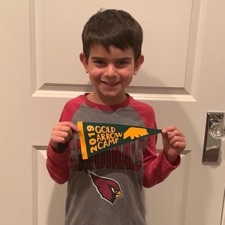 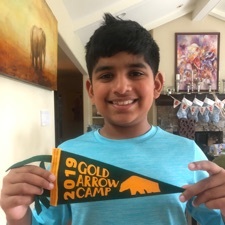 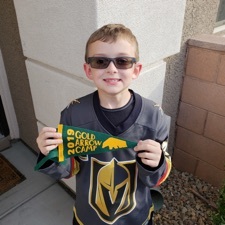 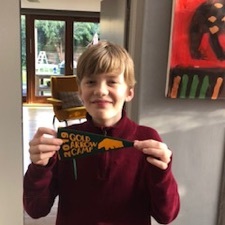 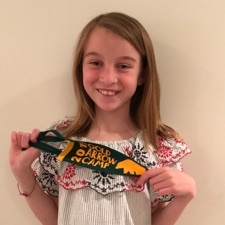 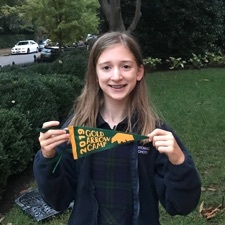 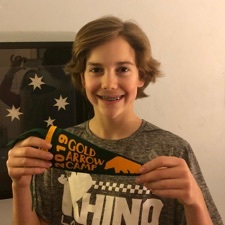 Sierra Summers: The History of Gold Arrow Camp shares Manny’s journey from western Pennsylvania to Notre Dame and Southern California to the High Sierra. 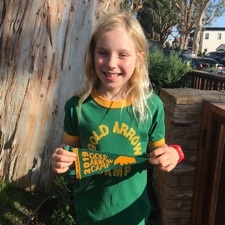 This unique collection of photos, letters, journal entries, and personal interviews converge around one narrative, which tells the story of Gold Arrow Camp and its more than eight decades in California as a premier American summer residence camp. 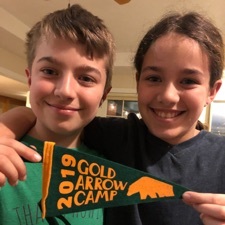 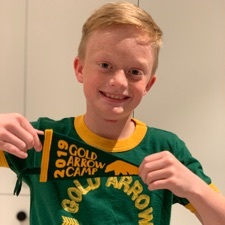 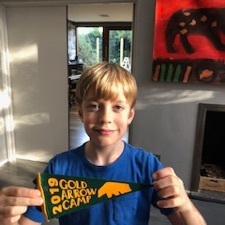 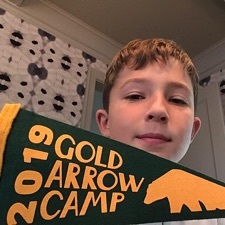 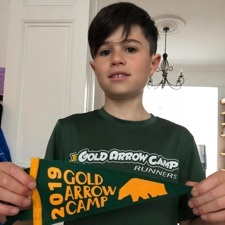 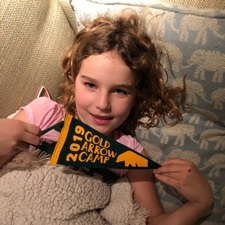 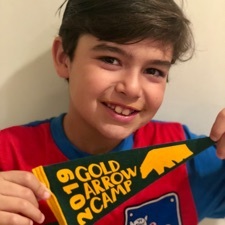 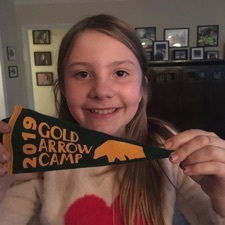 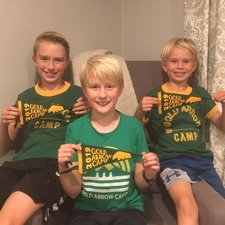 It details Gold Arrow’s early years as “the Last of the Rugged Boys’ Camps,” its new identity in the 1960s as a coed operation, and its ownership transition in the 1980s after Manny’s passing. 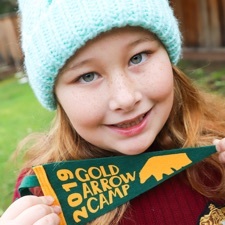 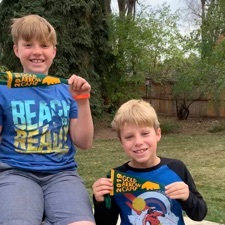 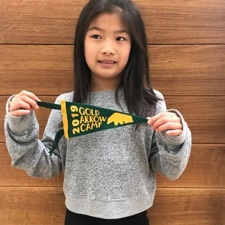 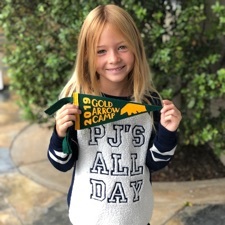 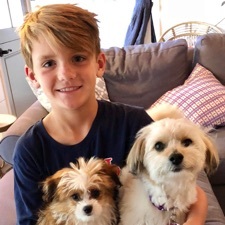 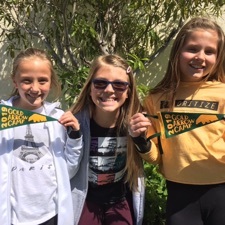 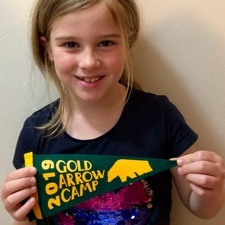 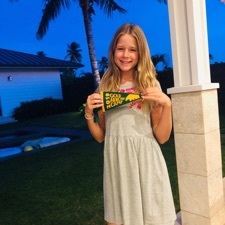 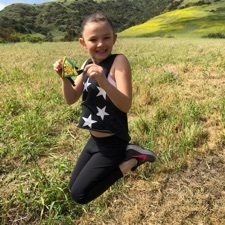 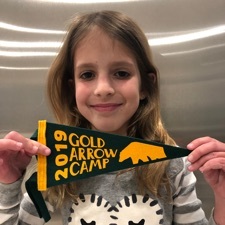 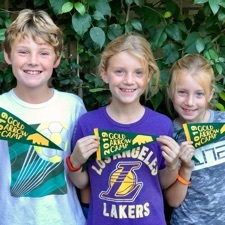 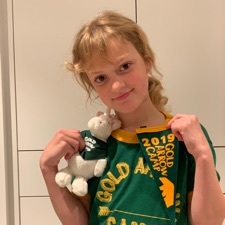 Through the many decades of change, however, one constant has remained: Gold Arrow’s unwavering commitment to getting kids into nature and community in one of the most scenic and beautiful settings the world has to offer. 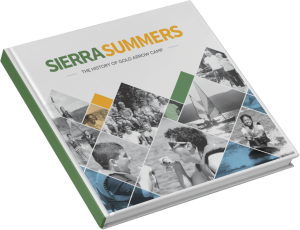 This 260-page, 10″ x 10″ hard cover book is suitable for display in your home or to present as a gift. 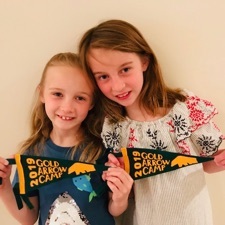 This beautiful, full-color book will be a meaningful keepsake for families whose children have enjoyed their childhood summers at camp, as well as for alumni wanting to reminisce about GAC’s early years. 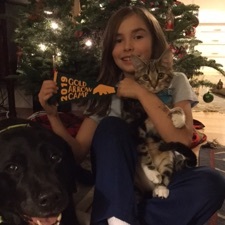 To read an excerpt from the book, please “See Our Blog“. 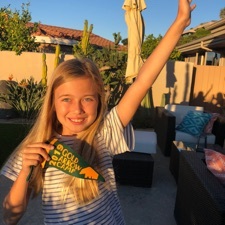 Sierra Summers is in stock and ready to ship immediately. 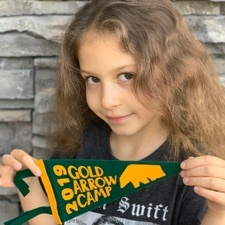 The cost of the book is $85, plus shipping and handling ($15).